64 left in stock, Hurry! 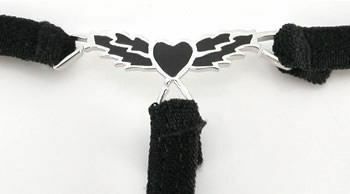 This Blazing Heart G-String Jewelry thong charm is a great addition to any thong. You can purchase thongs in pink or black here.